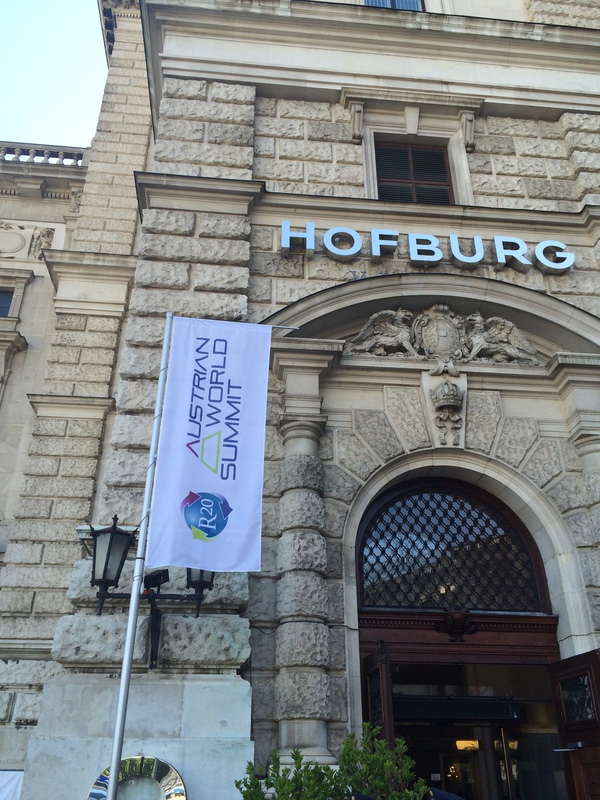 The R20 Austrian World Summit kicked off this morning in the Hofburg in Vienna. 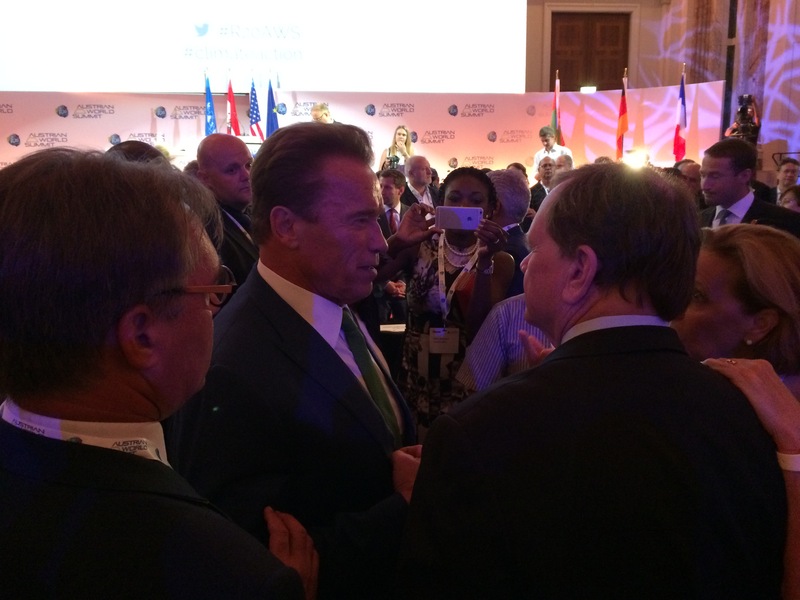 The R20 Founding Chair, Arnold Schwarzenegger greeted participants before the plenary started. The event is bringing together leading politicians, businesses, civil society & NGOs, start-ups, representatives of regions and cities as well as scientists and experts to develop and discuss solutions to important future issues. This forum will offer an international network platform to accelerate the realization of sustainable projects and to showcase successful factors of best practice projects in consideration of the UN Sustainable Development Goals.